It's time to register for Pre-Kindergarten! 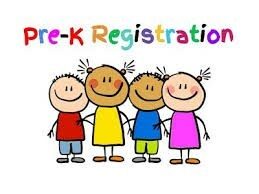 Click the following link to access our ONLINE Pre-K REGISTRATION form. Should you have any questions, please contact our school office at 201.391.3838.